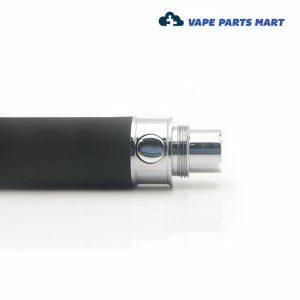 Shop the industry's largest selection of vape batteries. 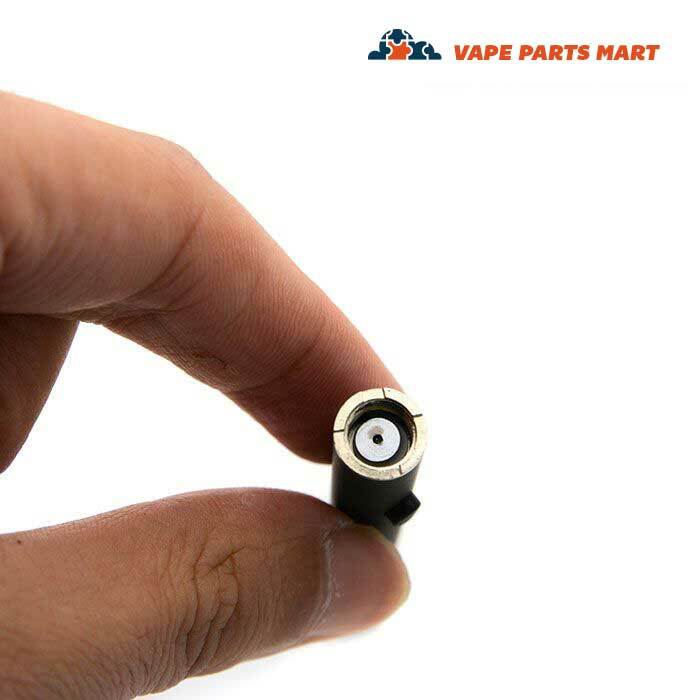 Here at Vape Parts Mart, we know you want three things from your batteries: compatibility, reliability, and safety. 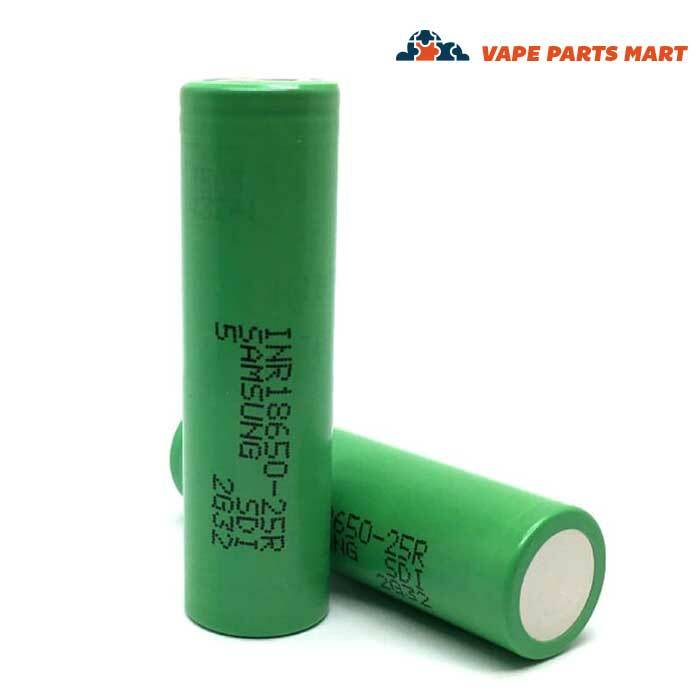 Choosing the right battery can be a confusing prospect, and we’re here to give you the most stress-free experience possible. 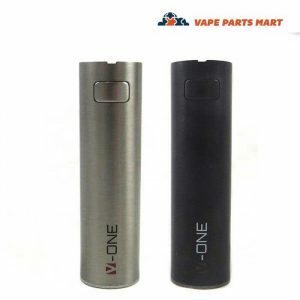 We specialize in providing you with a multitude of options for devices requiring mod batteries as well as those needing proprietary power supplies, all at an affordable price. 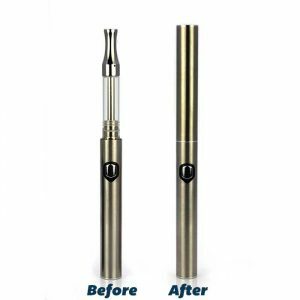 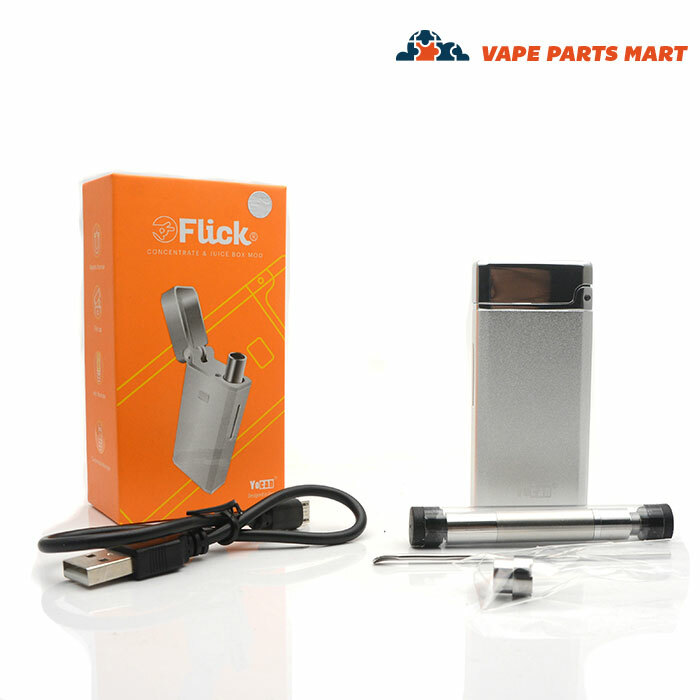 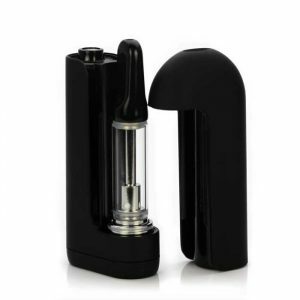 Most importantly, we offer quick and discreet delivery, so you are back to vaping your favorite blend in no time. 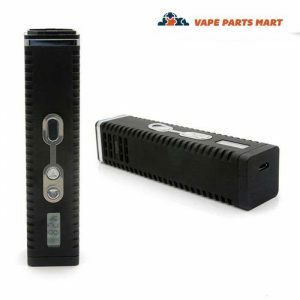 Knowing what you need is the first step in getting the right power supply for your equipment, and with so many options it’s easy to get confused. 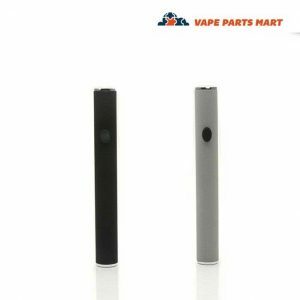 Take a look at your current vape to determine which battery is most compatible. 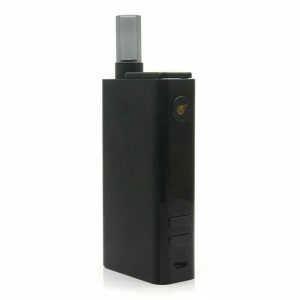 Inhale activated power supplies are discreet and easy to use, needing nothing more than an intake of breath to start the vaping process. 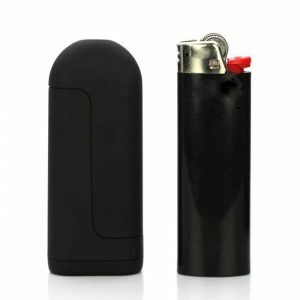 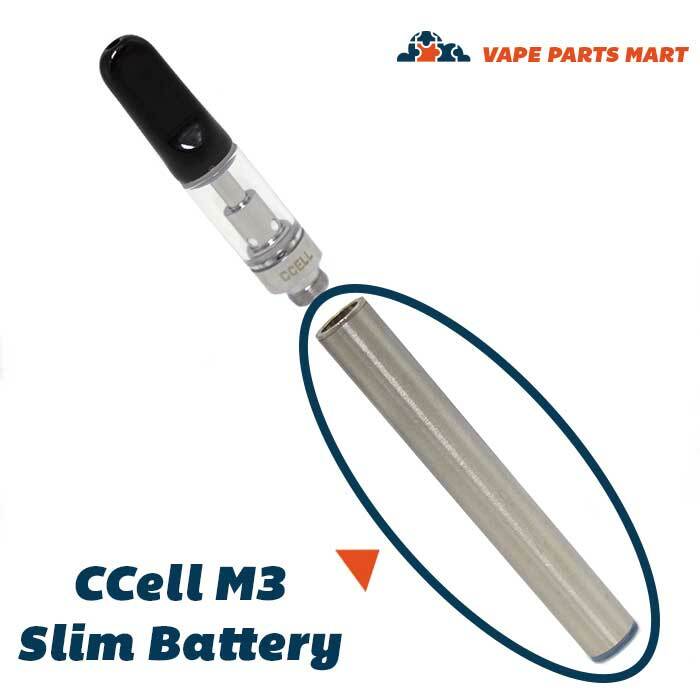 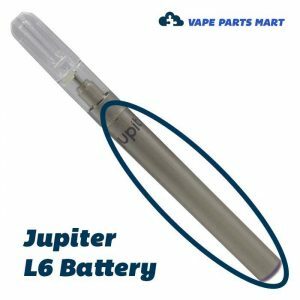 Options include the industry leading Jupiter L6 Battery which styles the traditional pen form while the CCell palm vape offers even more discretion by fitting snugly into your hand. 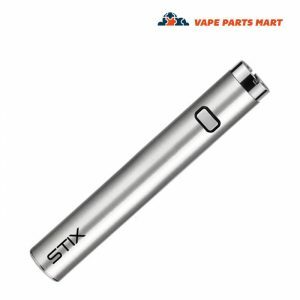 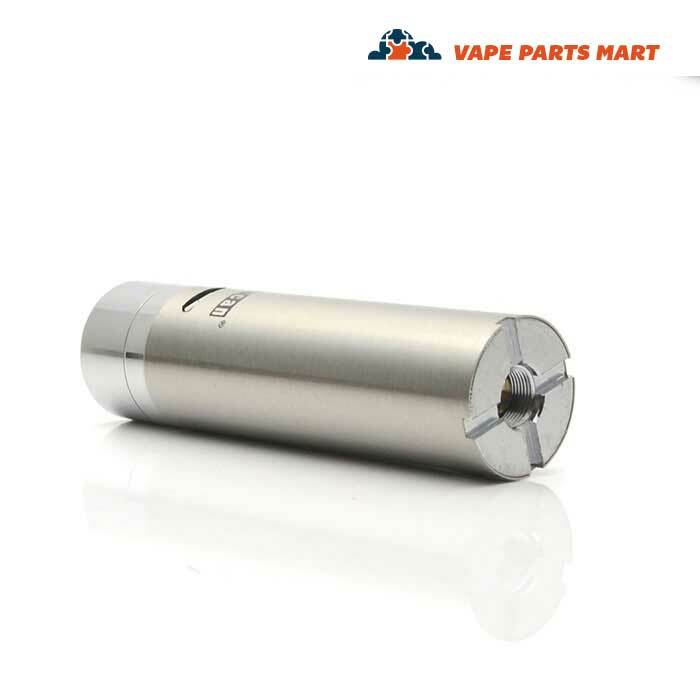 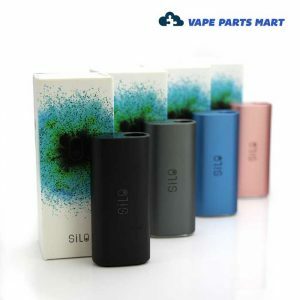 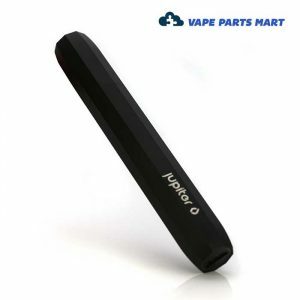 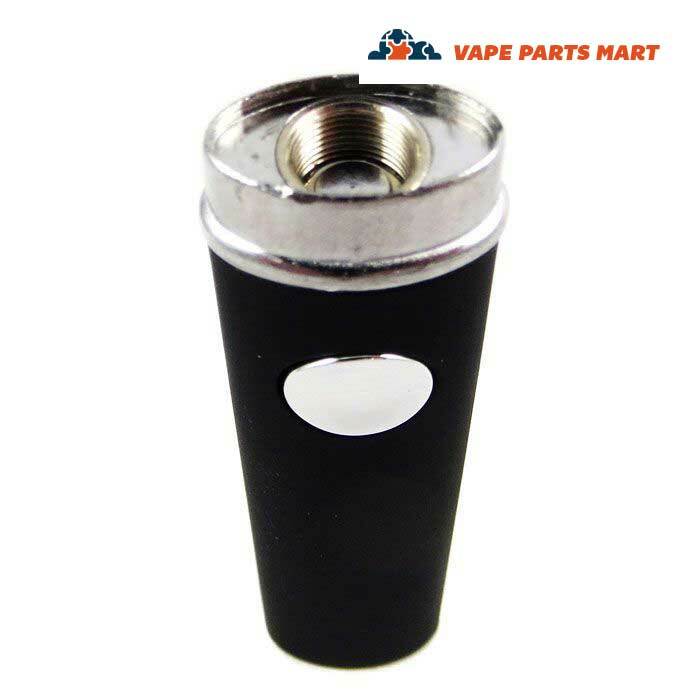 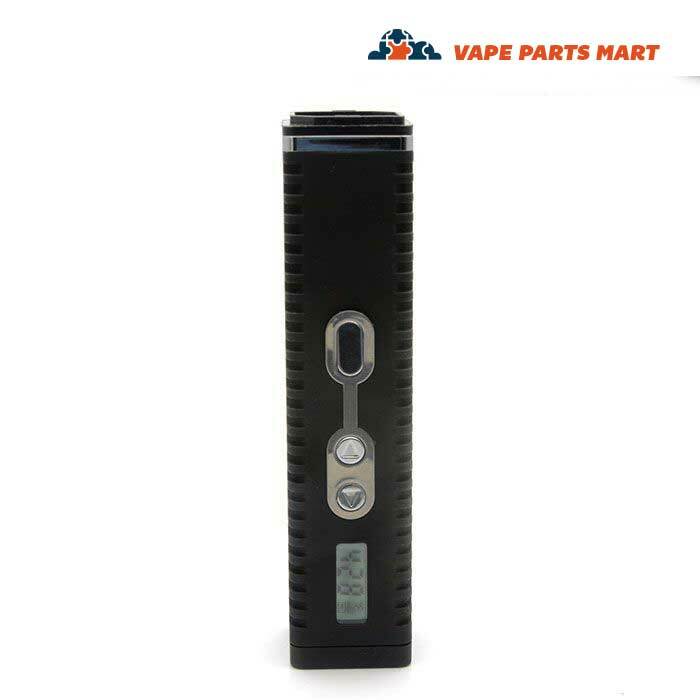 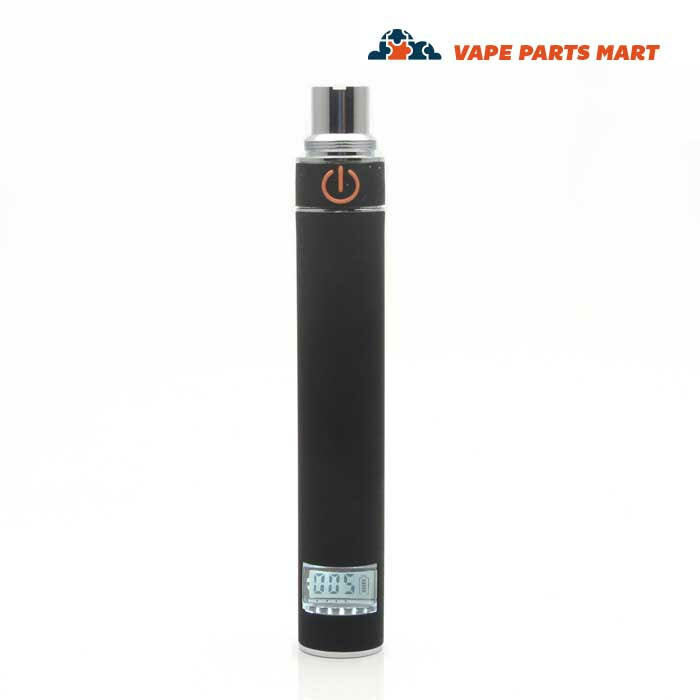 Alternately, manual vape batteries require you to press a button to initiate coil heating, allowing you more flexibility in both power consumption and heat generation. 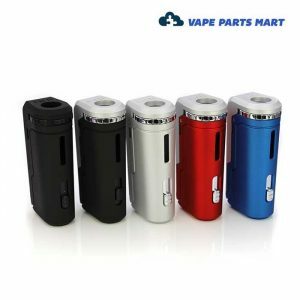 Finally, variable wattage models allow you to adjust the heat directly, giving you the most control over your burn. 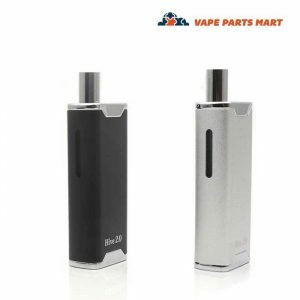 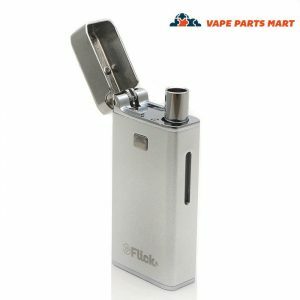 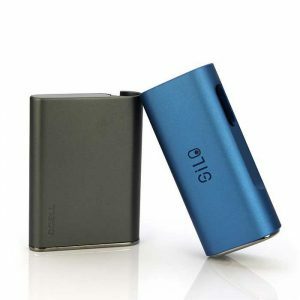 Mod batteries are available for these options that lack an internal power supply built directly into their design. 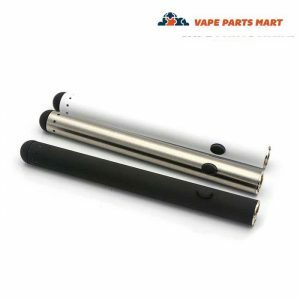 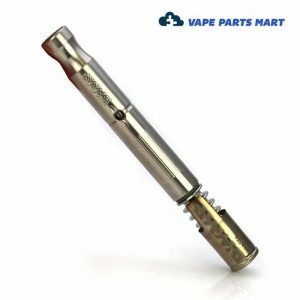 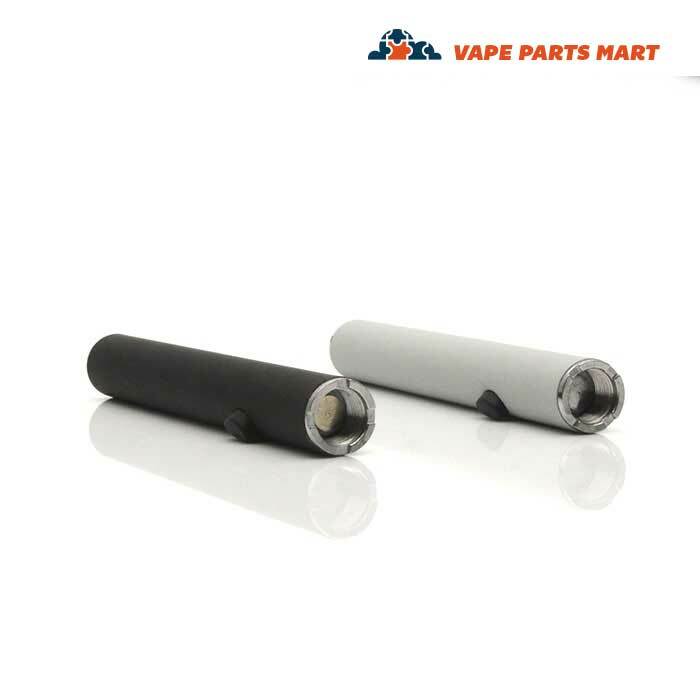 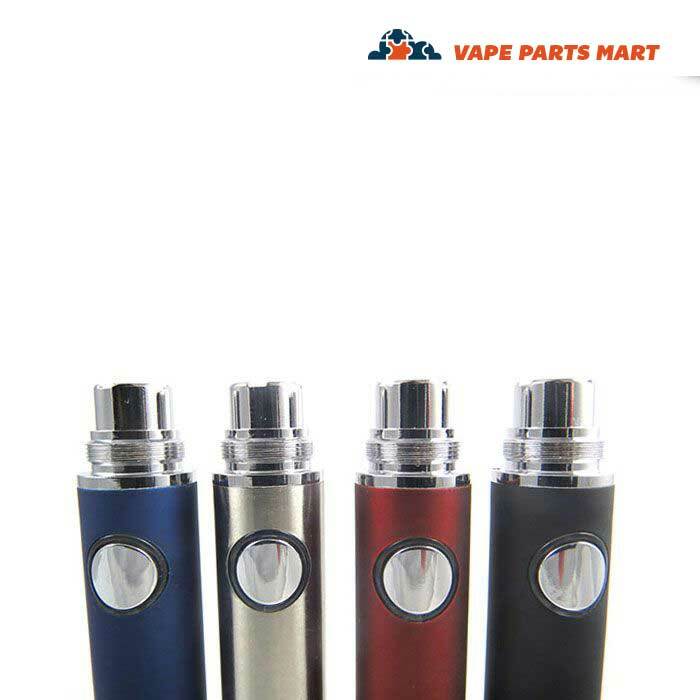 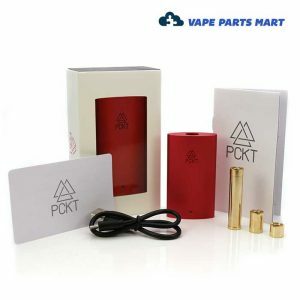 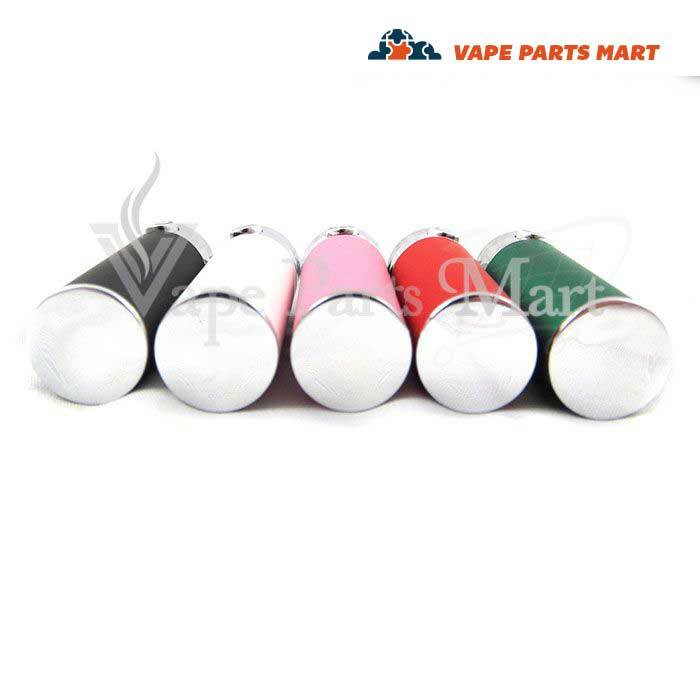 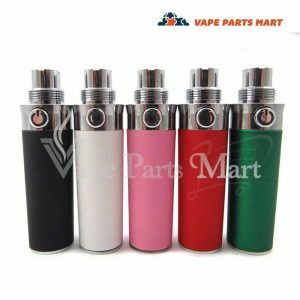 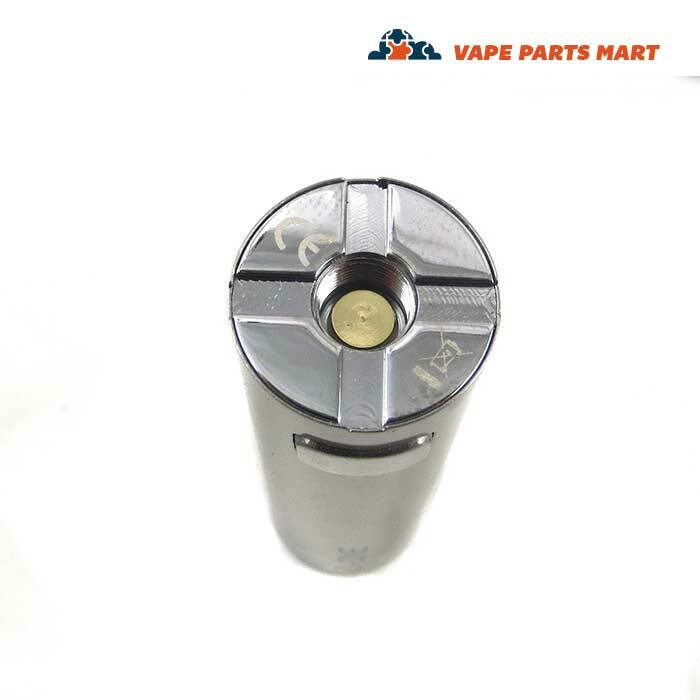 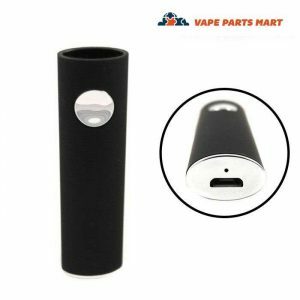 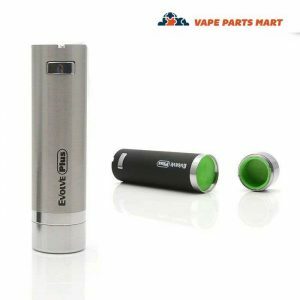 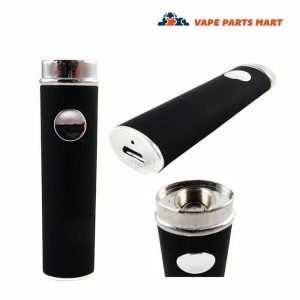 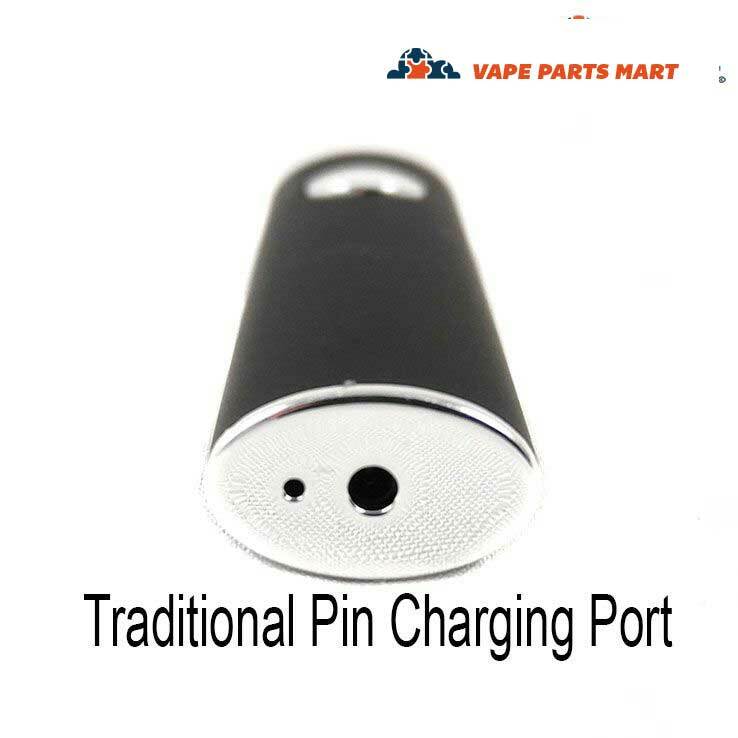 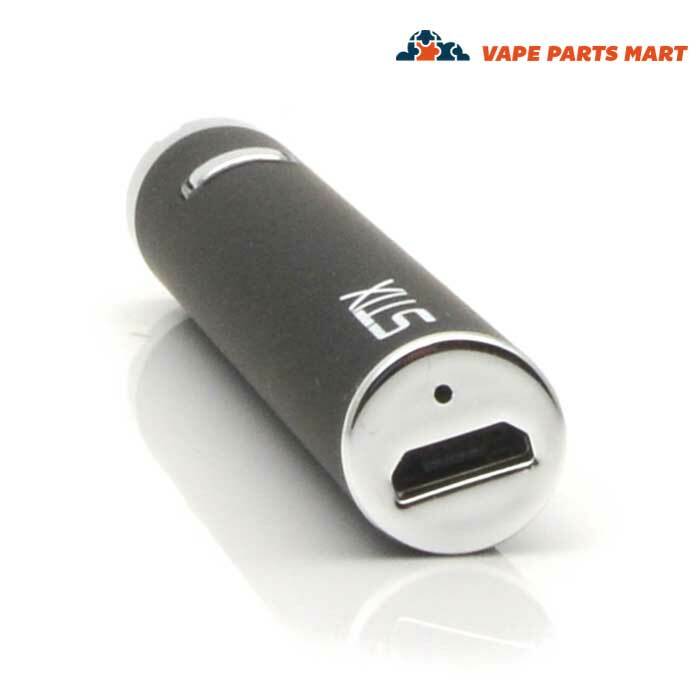 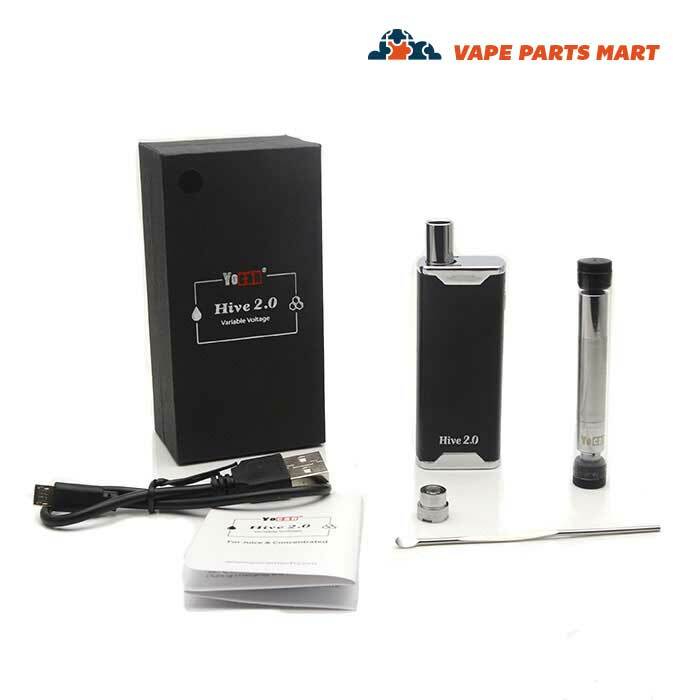 Vape Parts Mart is dedicated to providing only the best vape pen batteries available in the industry. 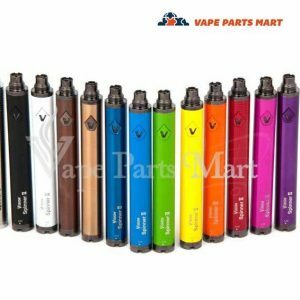 There are countless brands and vape pen battery manufacturers which often makes it confusing for buyers to choose the best options for them. 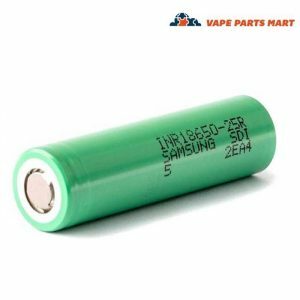 We carry a wide variety of the best power supplies and batteries on the market, providing you with the most comprehensive selection available. 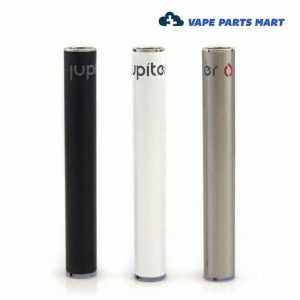 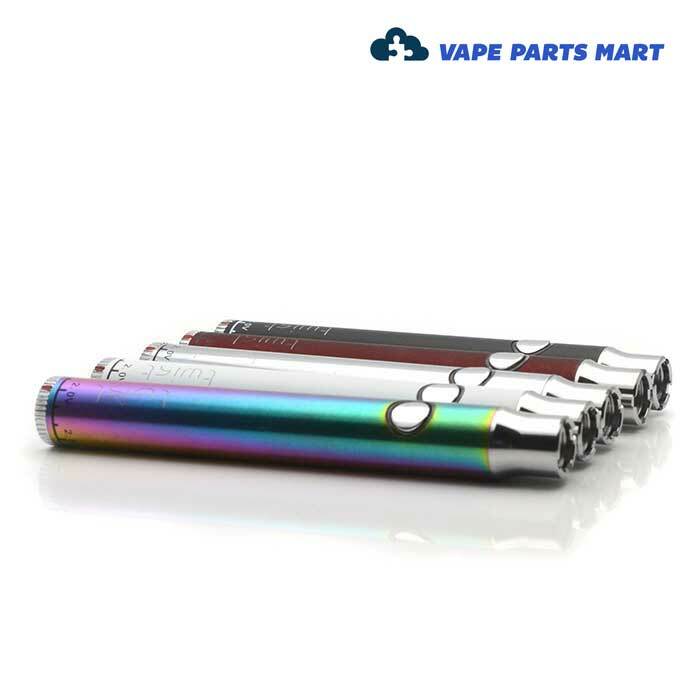 Our vaporizer pen batteries include Aspire vape batteries, 510 thread batteries, Jupiter batteries for both the liquid 6 and liquid 9 models, g pen batteries for g slim, as well as batteries for the G Pen with 601 threading. 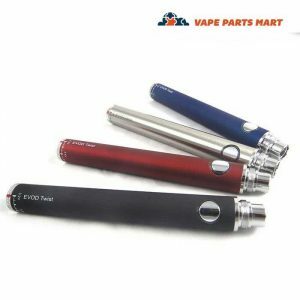 For the enthusiast, our choices of 510 vape batteries gives you the most options for brand specific models. 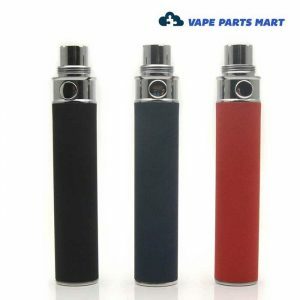 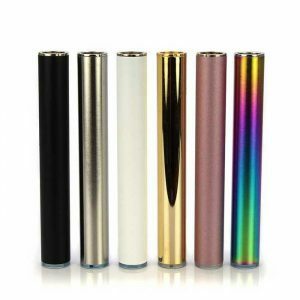 In addition we supply mod batteries ranging in size from 18350 to 26650. 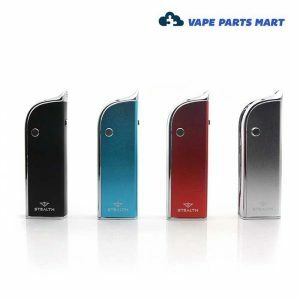 Feel free to contact us if you have any questions, and we’ll help you make the best choice for your device. 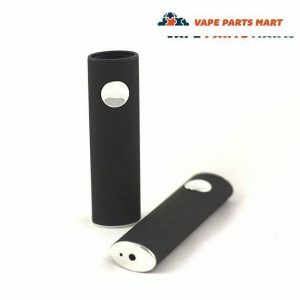 Our replacement vape batteries include a wide range of options from Vape Pen Batteries to oil cartridge batteries. 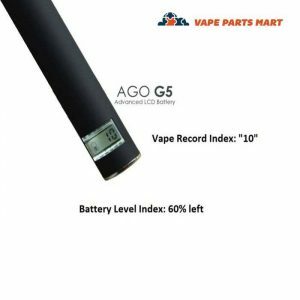 We have 510 thread batteries such as the Ago G5 or 601 thread batteries for the Snoop Dogg G Pen. 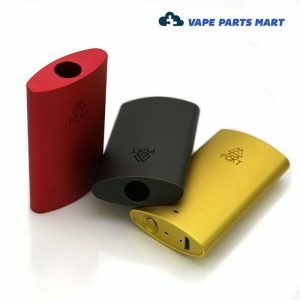 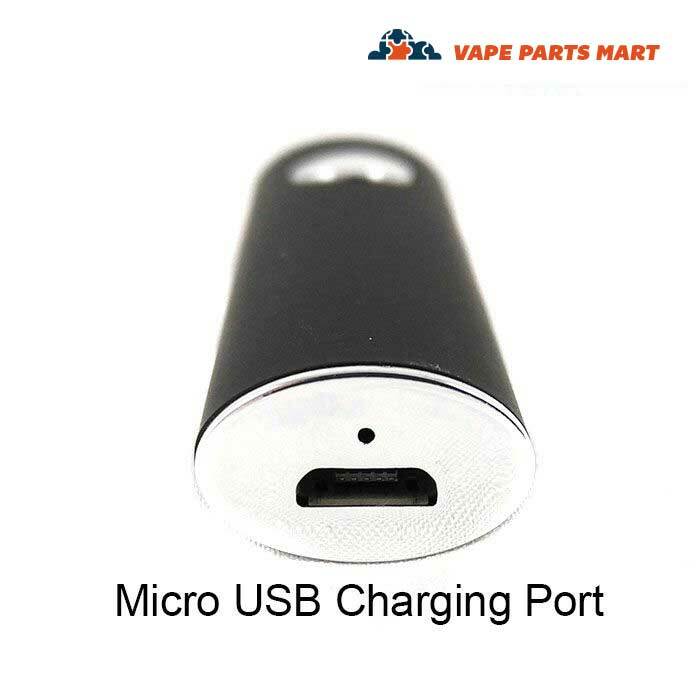 If you purchase a vape battery from us you can be assured that your battery is 100% authentic and you can count on exceptional customer service from Vape Parts Mart.